Like its precursor, Build a Greenlight 6 has yet another odd mix, although in this case, that’s mostly because the line up is, well, kinda unfamiliar to me. Doesn’t mean the games are bad though! Say, what do you thin– oh right, haven’t listed them yet! 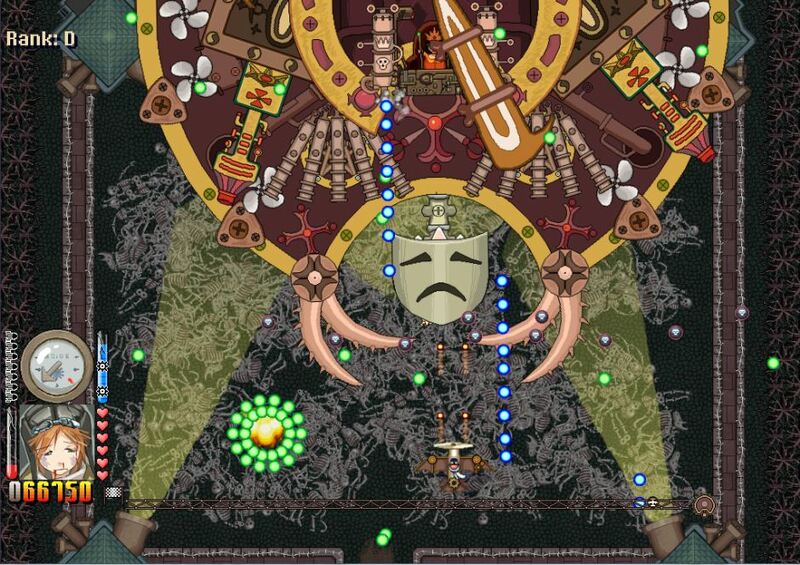 Hordes of steam enemies and huge bosses are waiting to be destroyed. Spectacular levels of handcrafted pixels waiting for someone to pass through them. Scoundrels have killed the professor and stolen his blueprints. Only his brave daughter in an experimental steamdriven aircraft is able to avenge her father’s death. 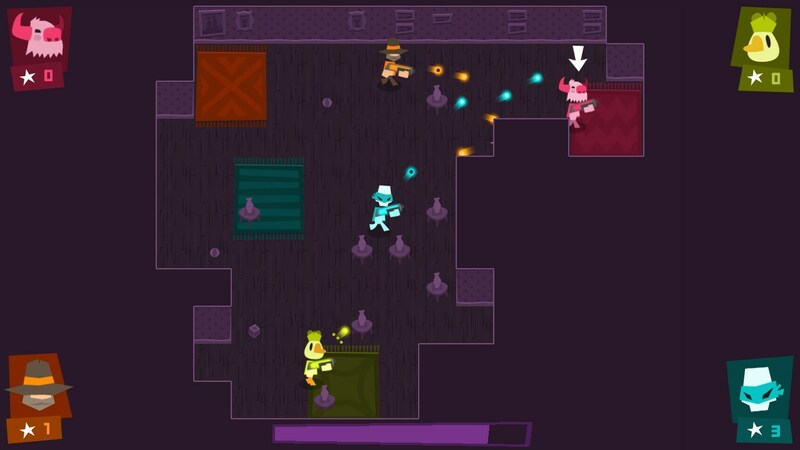 When there are too many enemies — just shoot ‘em all up! Monsters! Mayhem! Imaginary friends do nightly battle for the favour of their creator! Who will endure? What will be left of them? Come with us as we venture into the mind of young Timmy Bibble in… TIMMY BIBBLE’S FRIENDSHIP CLUB! 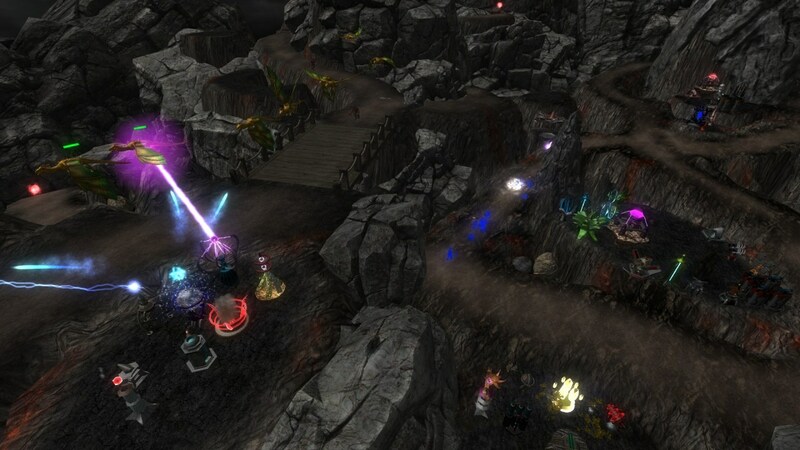 The lands of Altrac are invaded by the Morkul’al and it’s up to you to defense against the enemies. The lands are divided into three folks: The Dreoks, an engineering nation of humans. The Eldran, a forrest nation and the Kal’than, a magician nation. Each nation has an own campaign to go through and free up the lands. 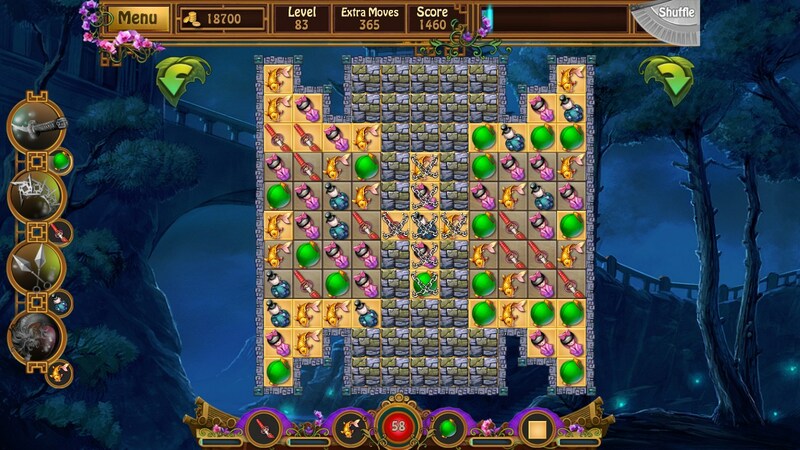 Magic Meisters is an Action Role Playing Game that can be played as a single player or co-op experience ( Up to 4 Players ) set in the open world of Espiria . 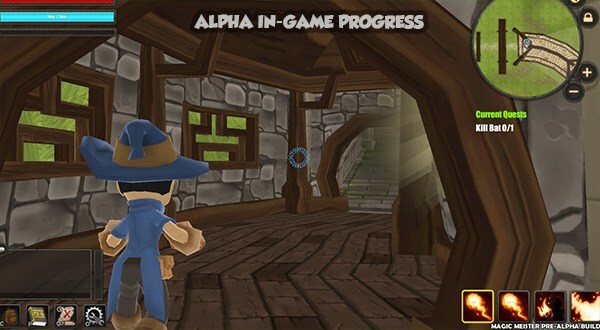 The game is currently in Pre-Alpha state is being consistently updated. Bugs are expected at this time and features are being added every week or two! The Lady is a short and surrealist journey that takes The Lady through a series of fever dream hallucinations, while being at odds with her own inner struggles of anxiety and depression. 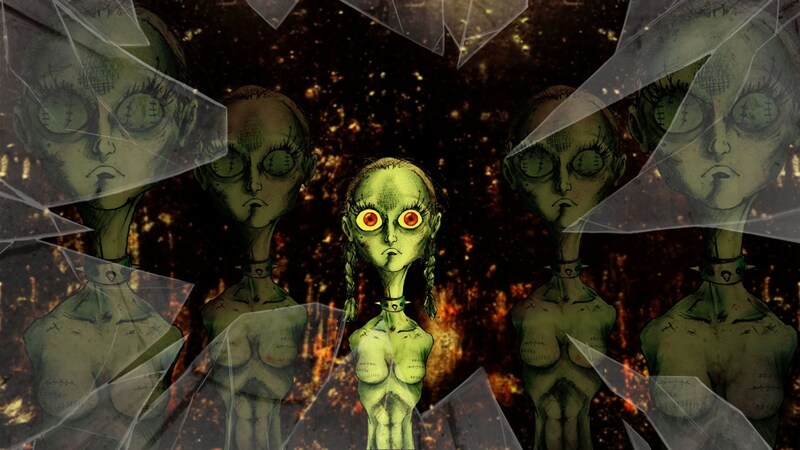 She encounters multiple versions of herself throughout the game, unsure of which versions to trust. Enjoy your journey from poor sailor to the richest and the most honoured adventurer! 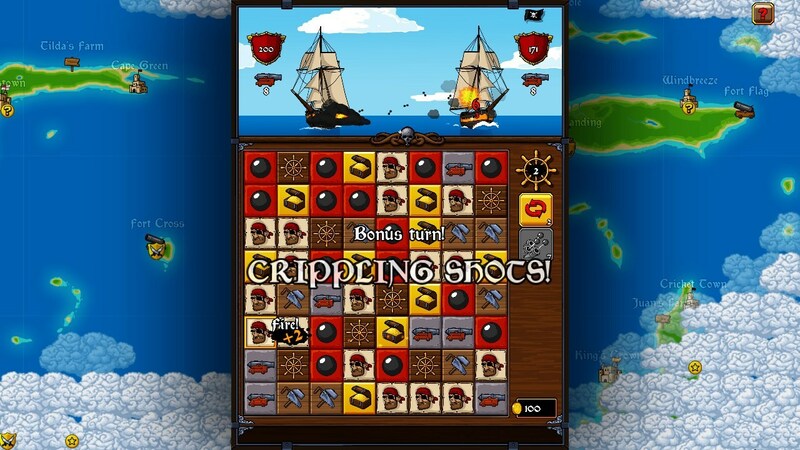 Explore every corner of the dangerous seas with your ships fully loaded with canons. 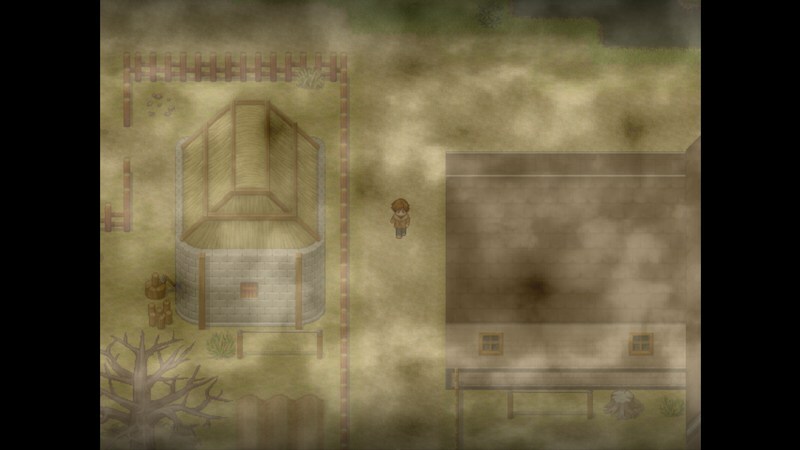 You can choose the way of an honest merchant and trade with farms, towns or forts. Or, you can fight for one of three nations and sink the enemy ships. Or, maybe you want to be a pirate and plunder everything you encounter? You’ve got 7 days and 14 hours to pick up Groupees’ Build A Greenlight 6, before it’s gone… forever!